Join us on Sunday 9th Sept to take part in a 5K Competitive Race or a 3K Fun Run for all ages and abilities at Sandwell Valley Country Park. 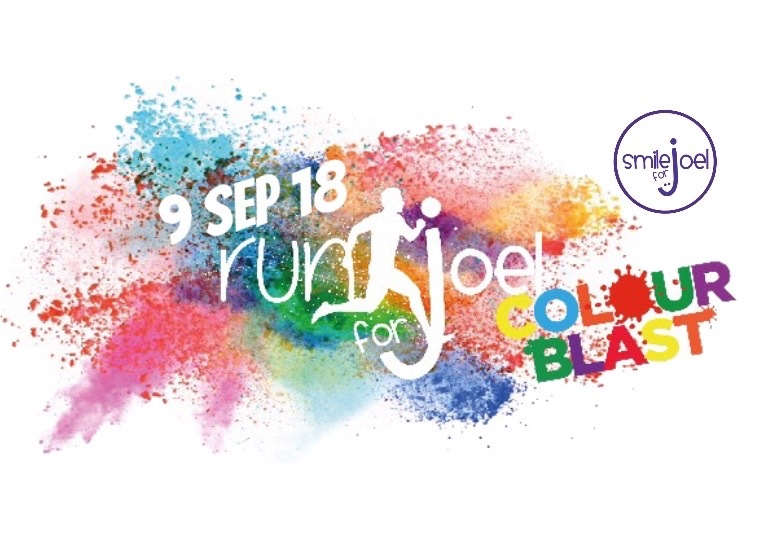 This year we have added the option for all runners to join in the fun at our Colour Blast Party. To register click link below.